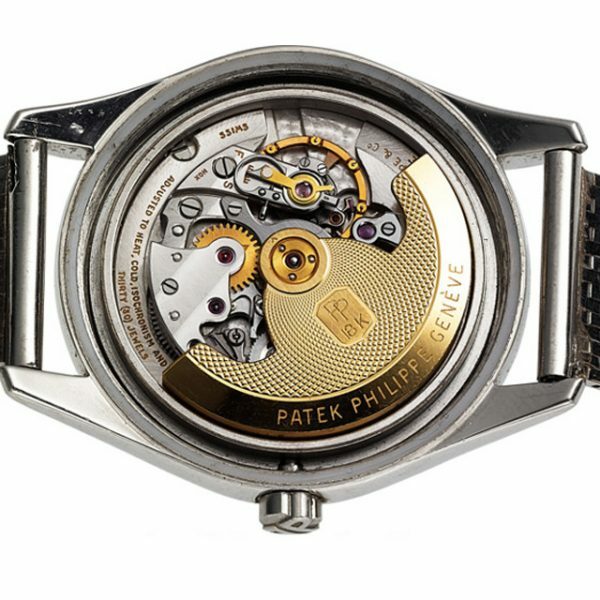 Philippe Patek is known for breaking boundaries in watchmaking and this Tiffany-signed Ref. 2526 watch is no different. 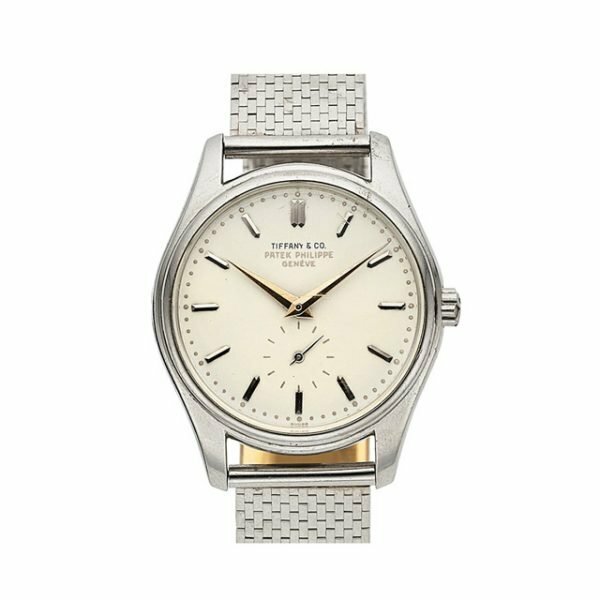 Put up for sale via Heritage auctions, the wrist piece sold for a record-breaking $642,500. Reportedly in a “fresh-to-market” condition, the Platinum Ref. 2526 was one of five known examples to feature an enamelled dial. 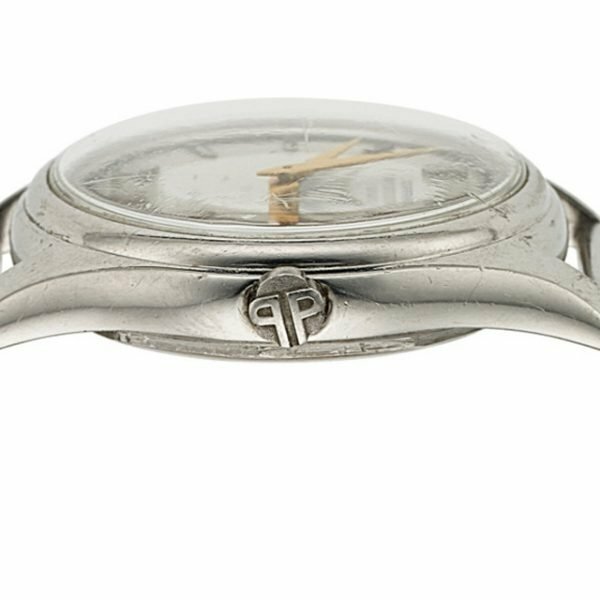 As seen above, the watch features a rounded bezel, concave lugs, an original platinum double “P” crown in addition to an engraved case back alongside a matching platinum bracelet. The style of auction also marked a first for the house, opting for a live and online listing that lasted over a month. While bidding originally began at $300,000, the final sale price was just over double, making it the most expensive Ref. 2526 to date.